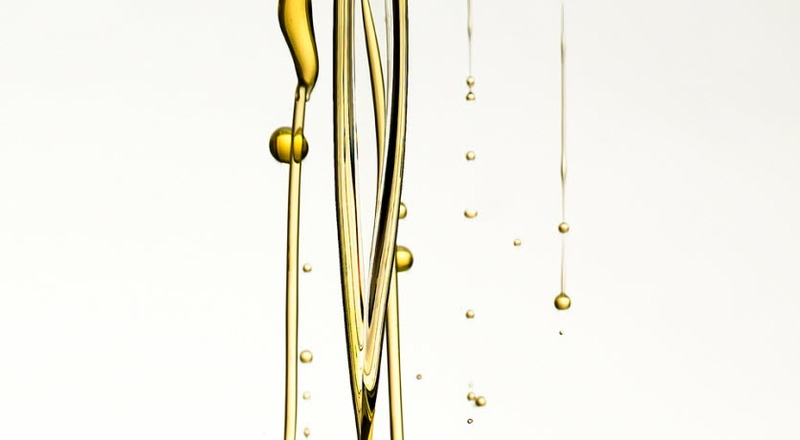 The superior solvency power of naphthenic oils, bring advantages to grease production, such as lower soap consumption and cooking temperatures, which translates in lower energy consumption, costs, and ultimately lower environmental impact. 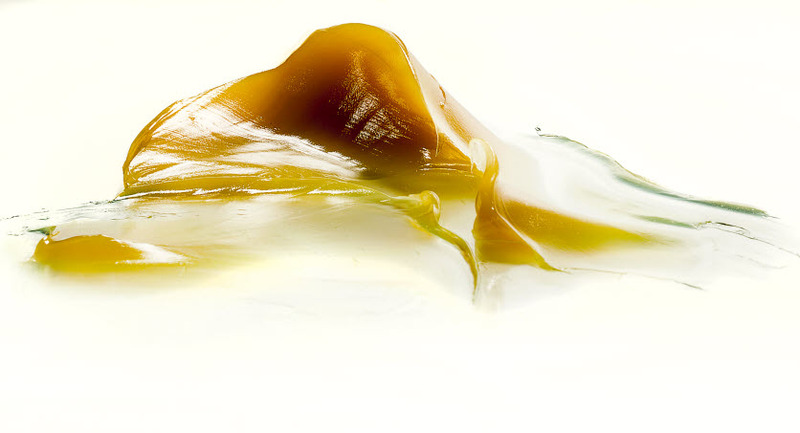 The superior solvency power of Nynas Naphthenic oils in grease production results in improved production yields due to lower thickener consumption and cooking temperatures. 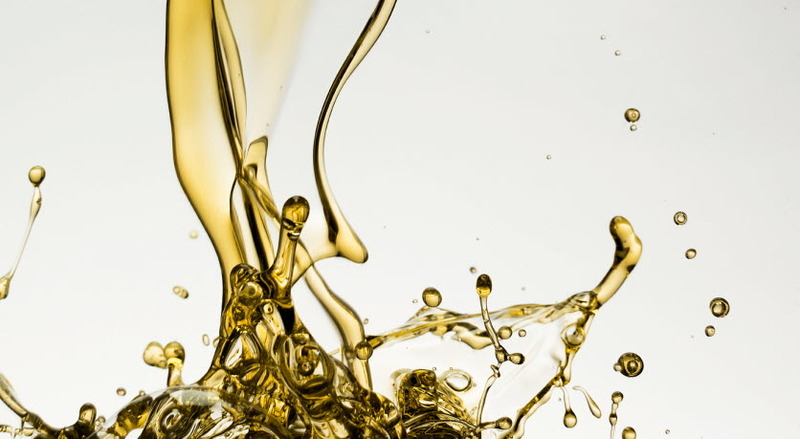 Greases produced with naphthenic oils also have a stronger oil-soap interaction that results in lower bleeding tendency, or in other words, in more reliable products that can be stored and used for a longer time without losing their properties. Naphthenic based greases have superior low temperature properties than paraffinic based ones, something that becomes evident when looking at their pumpability, especially at temperatures between -10 and -30˚C. 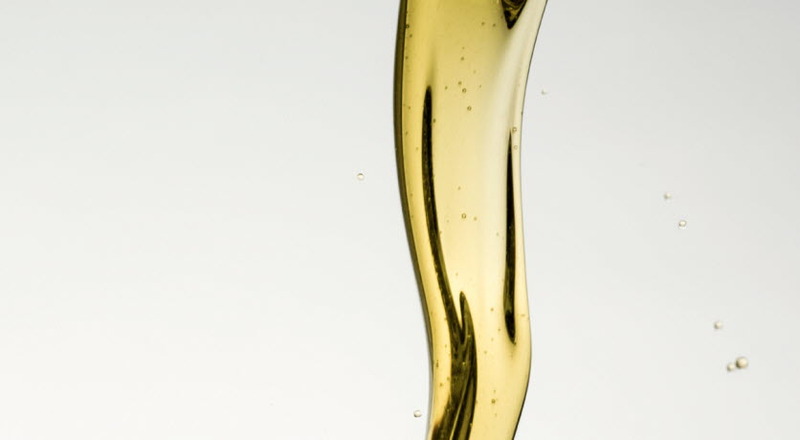 Nynas offers a wide variety of oils to the grease industry that includes naphthenic oils with different refining degrees, as well as hydrocracked paraffinic base oils, so you can always find a product that can adapt to your application within our portfolio. T 9 is a low viscosity hydrotreated naphthenic base oil with excellent solvent power, and very good low temperature properties. 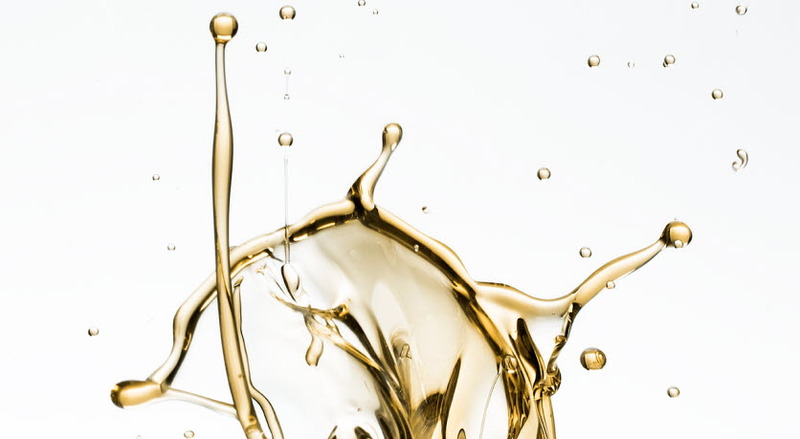 T 22 is a mid viscosity hydrotreated naphthenic oil with excellent solvent power and very good low temperature properties. 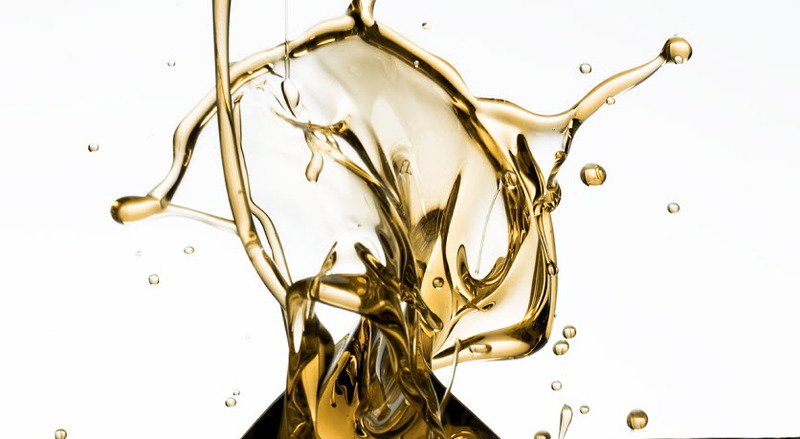 T 110 is a high viscosity hydrotreated naphthenic oil with excellent solvent power and very good low temperature properties. 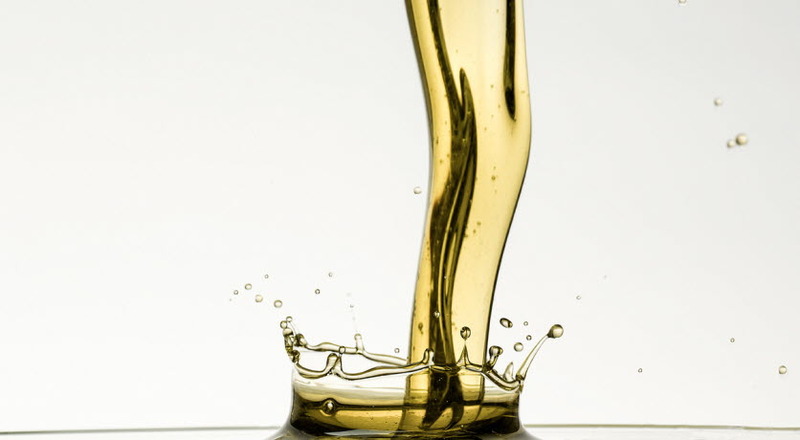 Base Stock 130 is a hydrotreated base oil which can be used in the production of lubricating greases. 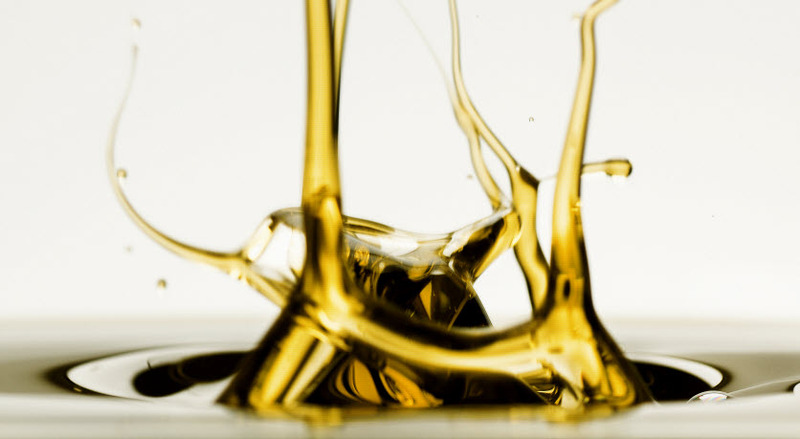 It can also be used in gear oils, as well as in metalworking formulations such as drawing, stamping, forging and treating fluids. BT 150, being a hydrotreated naphthenic base oil, offers outstanding solvency and superior low temperature behaviour while being a high viscous base oil. 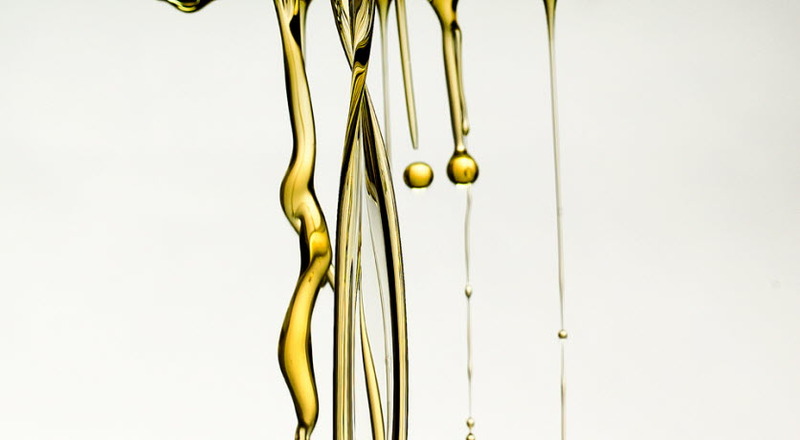 T 400 is a high viscosity hydrotreated naphthenic oil with high solvent power and very good low temperature properties. 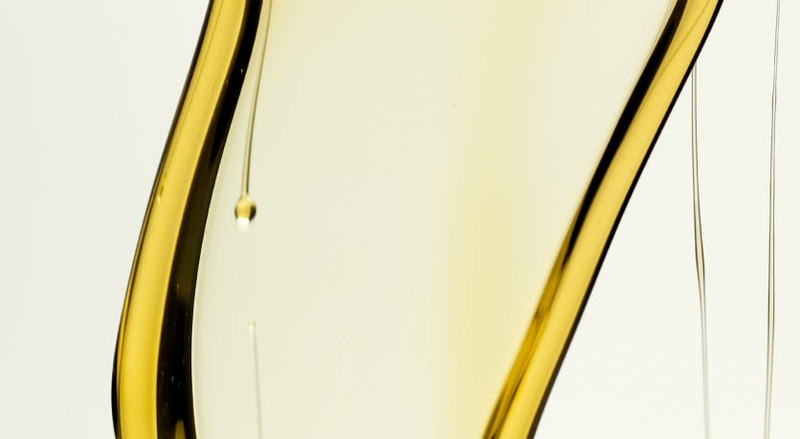 BBT 28 is a high viscosity blend between a base oil and a petroleum fraction. NS 8 is a low viscosity hydrotreated naphthenic oil, with excellent low temperature properties and a relatively high refining degree. NS 100 is a high viscosity hydrotreated naphthenic oil with good thermal stability, as well as good low temperature properties. 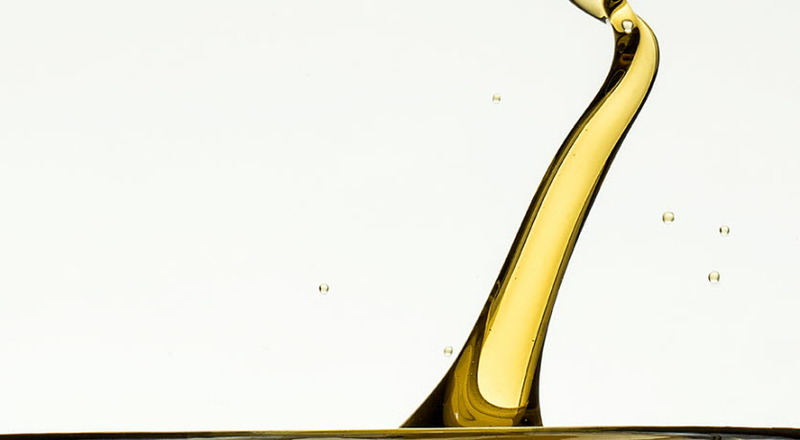 Nybase 500 is a high viscosity specialty base oil for Group I replacement, with extremely good low temperature properties and with low volatility and high flash point. 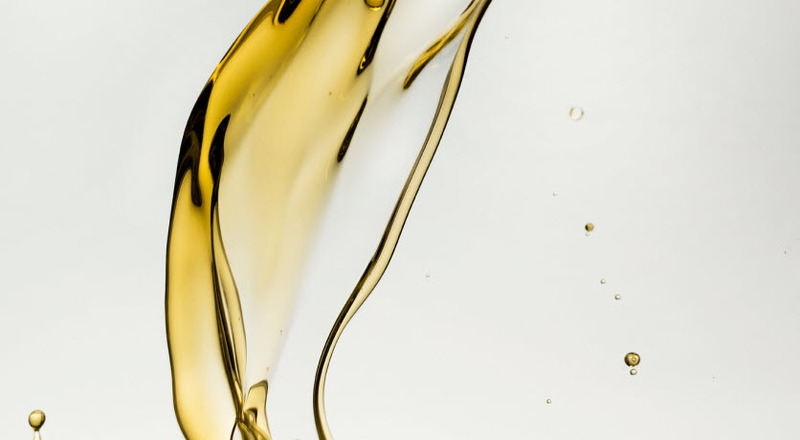 Nybase 600 is a high viscosity specialty base oil for Group I replacement, with good low temperature properties, high VI and with low volatility and high flash point. 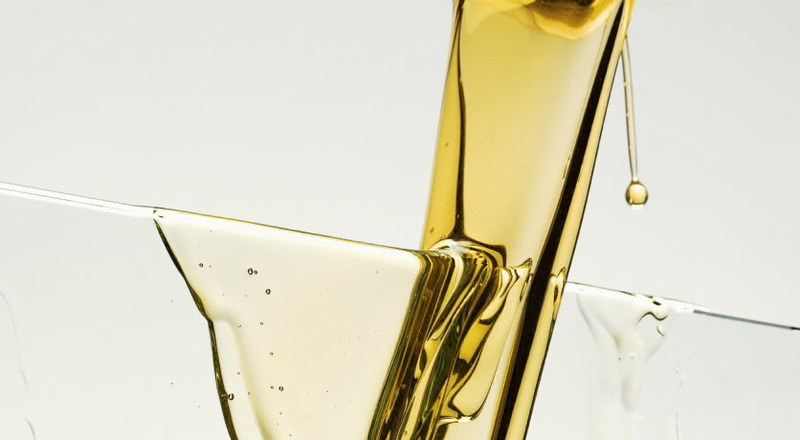 NYBASE ISO VG 100 is a high viscosity speciality base oil for Group I replacement, with high Viscosity Index (VI), high Flash Point (FP) and excellent low temperature properties. Recommended for the formulation of industrial, automotive and metal working fluids.